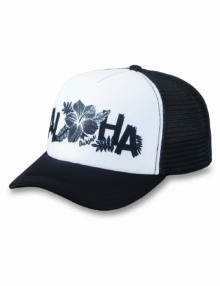 When you’re feeling some exceptionally strong Aloha vibes, get back in touch with your island side with the Aloha Trucker Hat. 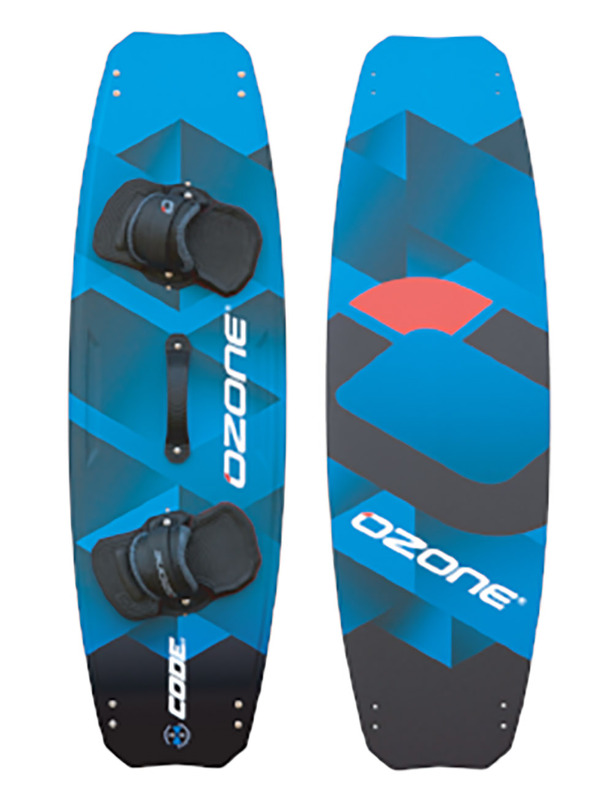 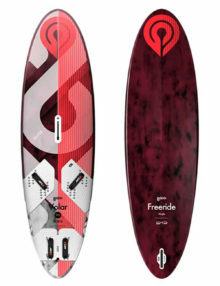 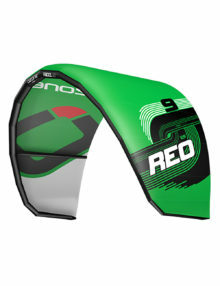 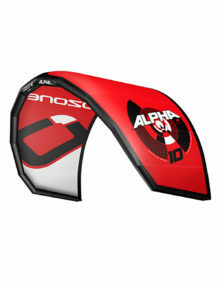 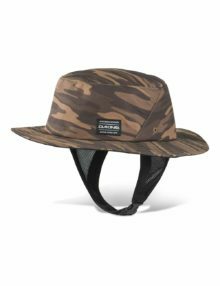 The snap back design means one-size-fits-all adjustability, and the foam-backed poly front panel and mesh rear panel construction is comfortable, stylish, and appropriate for all occasions. 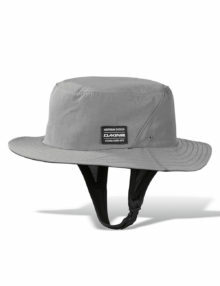 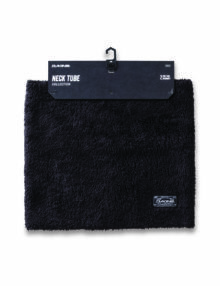 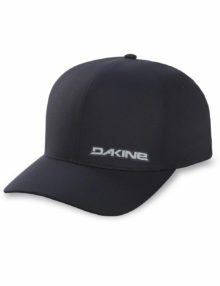 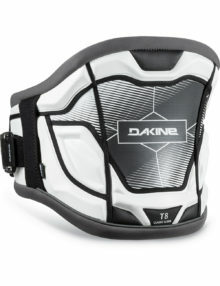 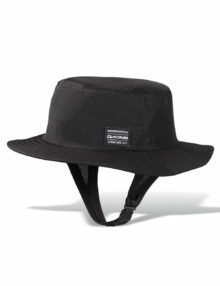 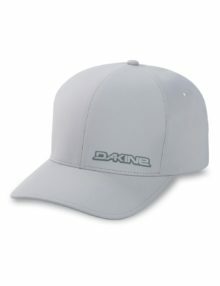 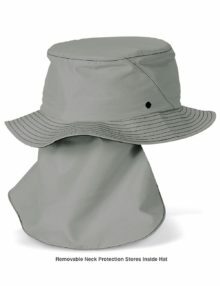 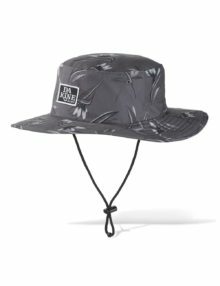 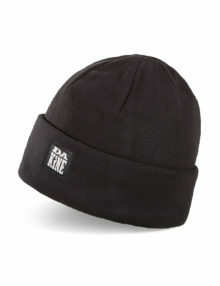 The Dakine Farley is designed originally for kids or those with smaller heads – complete with fleece lined headband. 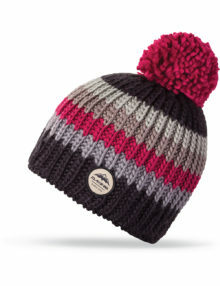 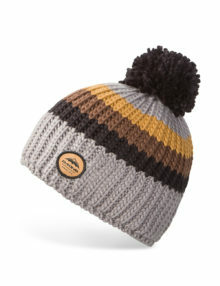 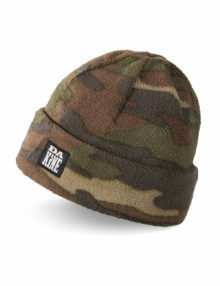 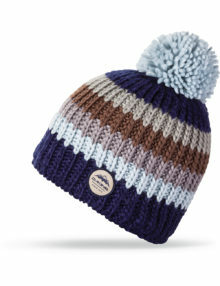 The Dakine Fletcher Camo Fleece Beanie – the ultimate in warm headgear! 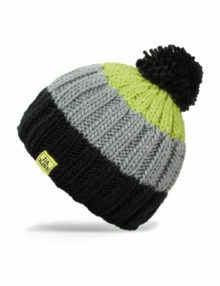 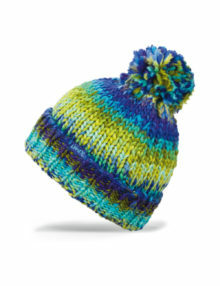 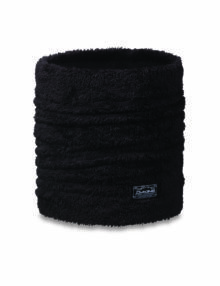 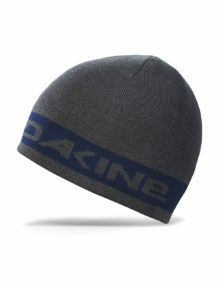 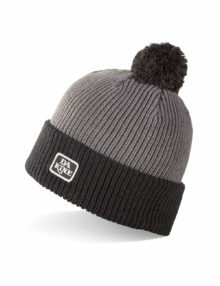 The Dakine Gordon Beanie – is a junky knit with a thick fleece headband inside to keep you extra warm.